We are excited to bring you the MexicoVisitor blog. As we travel around Mexico, we hope you will enjoy our articles, long and short, written about destinations we’ve visited, our accommodation write-ups and site inspections, reprints of information on Mexico, and updated Mexico press releases. And don’t forget our photos. We’d love to hear your comments. 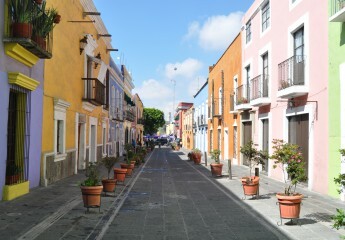 You can also find information about Mexico on our websites; www.mexonline.com, www.mexicoweddingdirectory.com, www.mex-realestate.com and www.mexicoclassifiedads.com. Sounds good Sunset Dental. Please email us at mexonlineinfo@yahoo.com as we would like to include you in Mexonline.com. Greetings from Sonora! I just found your blog, you have great pictures! Have you been to Sonora?